Rugs Royce provided grout and tile cleaning services to this Lake Elsinore residence. 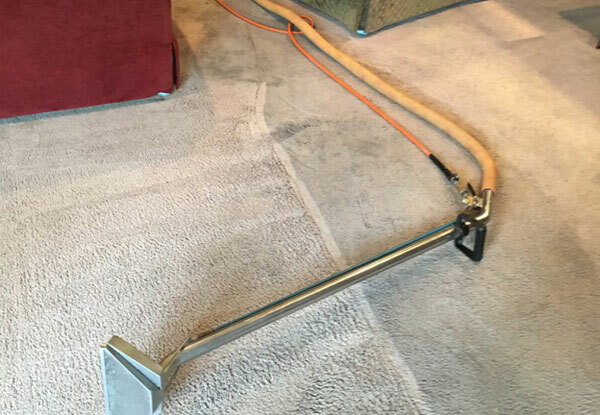 Our professional-grade steam cleaning equipment removes built up dirt and grease, leaving your tile floors clean and stain-free. 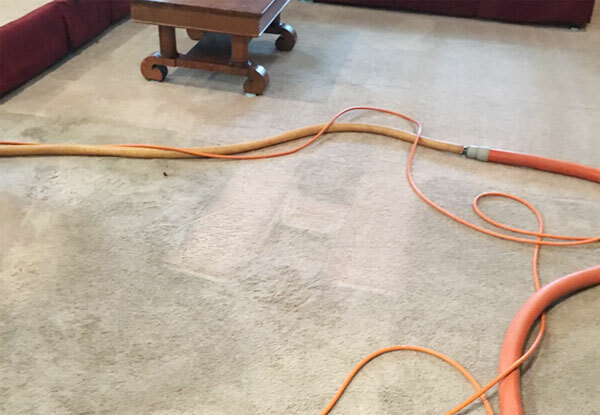 Rugs Royce offers the best value in residential tile and grout cleaning services near Norco, CA. 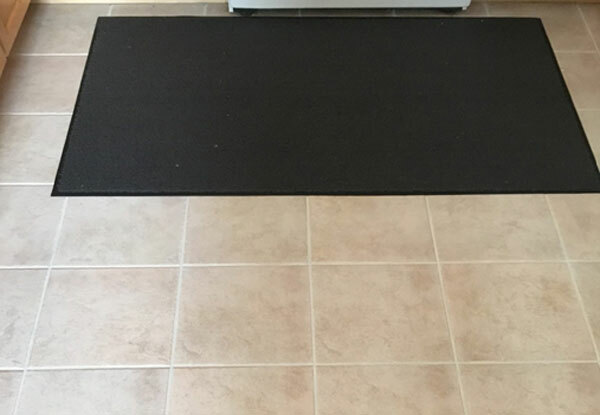 We helped restore the tile kitchen floor for this satisfied residential client. 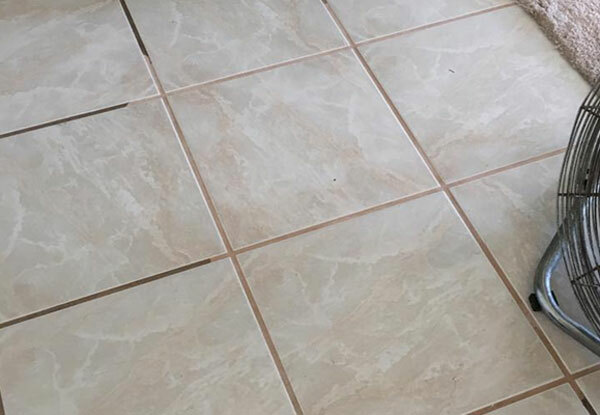 After she saw the exceptional results our tile cleaning produced, she signed up for our annual cleaning services to keep her floors clean year after year. 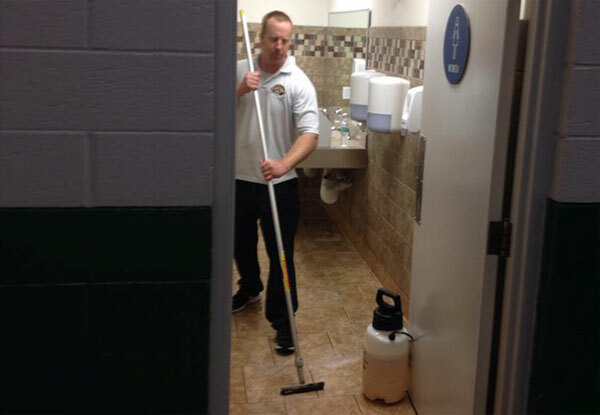 Our affordably-priced, professional tile cleaning services are available for commercial properties throughout Riverside. 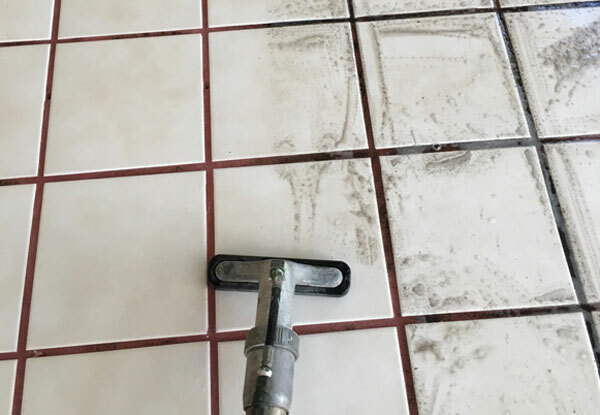 This commercial tile cleaning was done in Corona, CA. 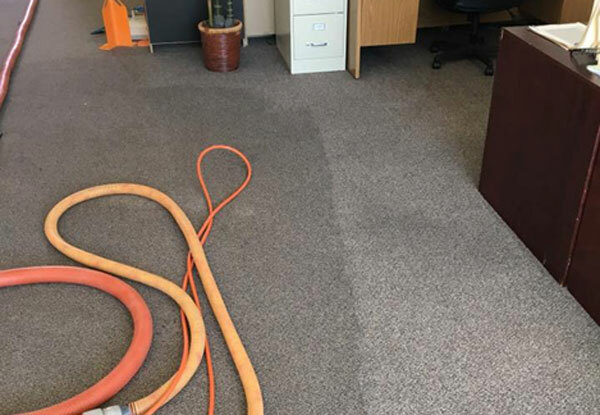 We striped and waxed the tile floors in this office building to provide a clean and sanitized surface that features a protective wax coating. 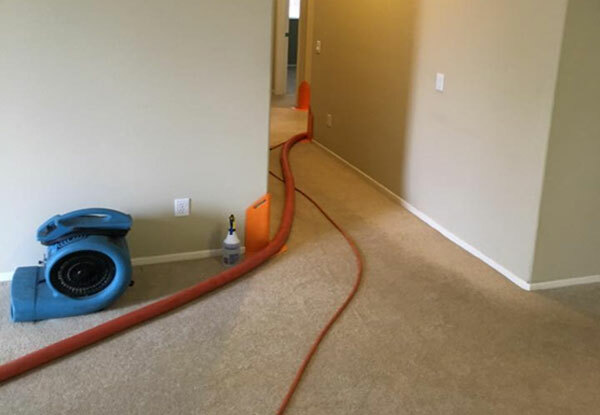 We offer professional carpet, tile, and grout cleaning services for residential and commercial clients throughout Southern California. 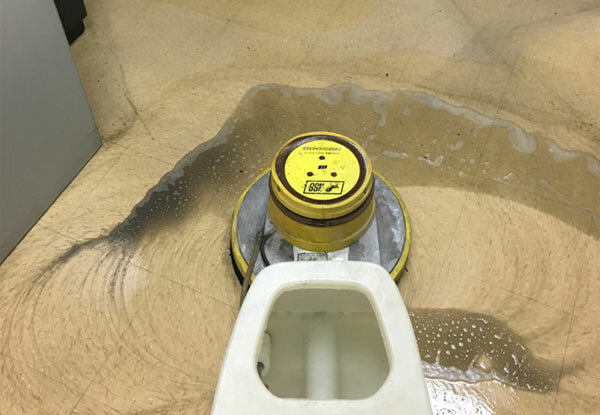 This commercial tile and grout cleaning job in Ontario, CA left these bathroom floors clean and sanitized. Rugs Royce cleaned and polished this porcelain tile floor in Lake Elsinore, CA. Our client was thrilled with the clean and glossy results we produced. 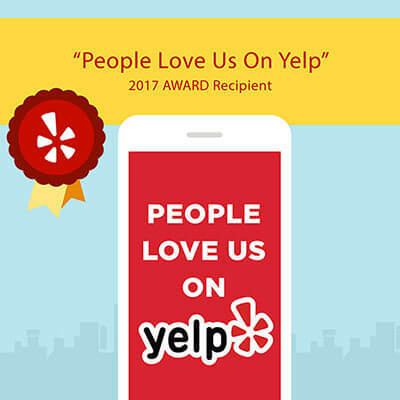 We’ve been providing our tile and grout cleaning services to this loyal customer since 2005. 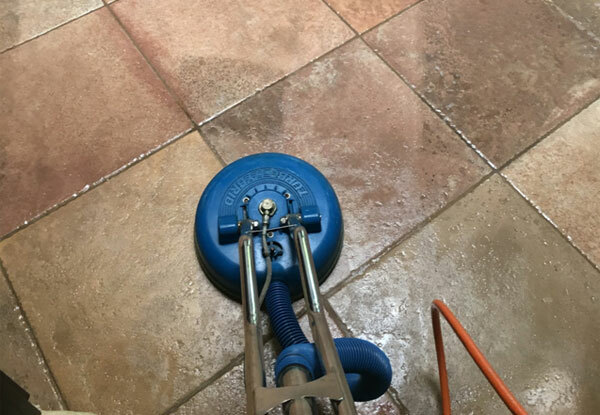 Today we applied a tile and grout sealant to provide a layer of protection, making it extremely easy it wipe up messes without any penetrating dirt left behind. 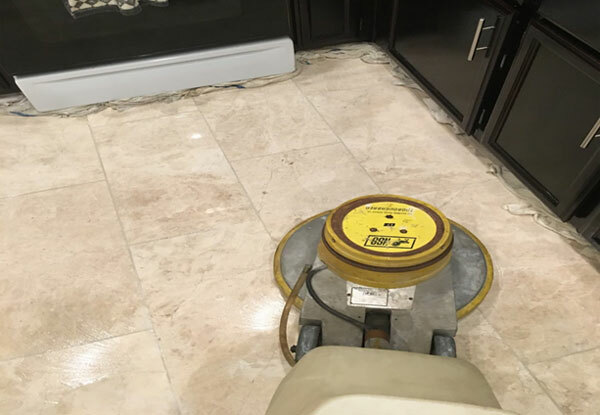 We cleaned these marble floors with our high-quality steam cleaning machines to remove built up dirt, grime, and grease. After cleaning the surface we applied a powder polish finish to restore the shine on these marble kitchen floors. 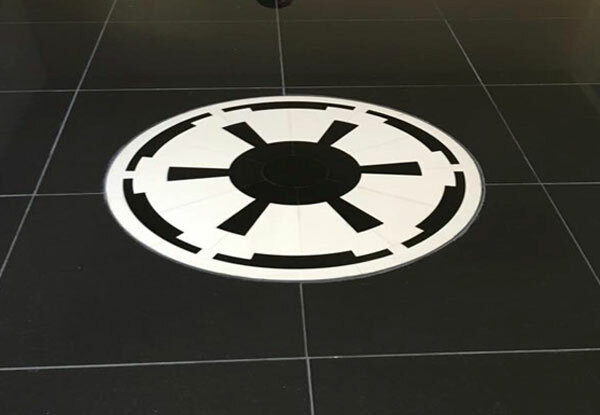 Rugs Royce now offers color sealing services for tile, marble, granite, and more. Our color sealing process protects your floors or counter tops from water damage and color-changing stains caused by penetrating dirt.